SOLD! 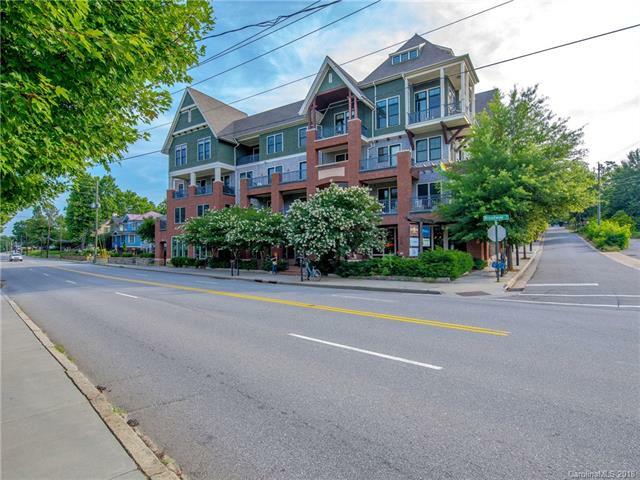 Collin O’Berry of the Altamont Property Group with Keller Williams Realty in Asheville enjoyed working with sellers to successfully market and sell this low-maintenance condo in downtown Asheville. Congrats to our seller for her successful sale, and to the buyer for her new condo. Are you in the market to sell your home or property for maximum value? Working with the right listing agent can make all the difference for expert real estate marketing, maximum exposure, and reaching the right buyers in the shortest amount of time. Connect with Collin O’Berry of the Altamont Property Group today to put success on your side! altamontpropertygroup@gmail.com or 828-772-1667.